HAWKE TRANSIT SYSTEM is a modular sealing system (MCT) for cables and pipes against fire, water, gas, etc. This system offers cost effectiveness, speed of assembly, flexibility and total inspectability of the installation. It can be used in new installations as in old ones. Hawke Transit System has offices in the UK, Singapore, Australia, Turkey and headquarter in Spain, also many distributors around the world. 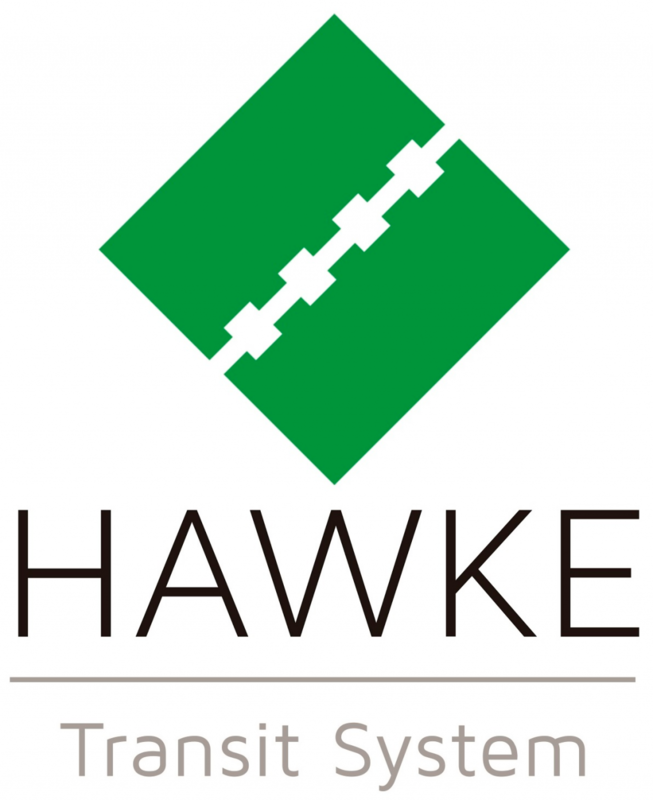 Hawke Transit System manufacture a complete solution of Firestop, Watertight, Atex and Emi Seals for Navy, Marine and Offshore new building, retrofit and lifecycle projects. STAR PRODUCT: MCT EMC HAWKE FOR NAVY VESSELS. • As well as acting as a certified fire, water and gas barrier the Hawke EMC Multi Cable Transit System (EMC MCT) eliminates stray air bourn and cable screen signals / noise. These stray signals / noise cannot pass through the conductive EMC MCT and pass to earth. • Essential to ensure the integrity of computer and military communications. • Tolerant and filler blocks have a cable range of 3mm to 100mm and are coated with a high conductive material. • Copper tape provides high conductive path from cable screen to earth. • Frame zinc plated or stainless steel to allow conductivity from blocks to earth.